Microsoft workers are “unsettled but optimistic about change,” according to a report on the mood of the tech giant’s 97,000 employees. 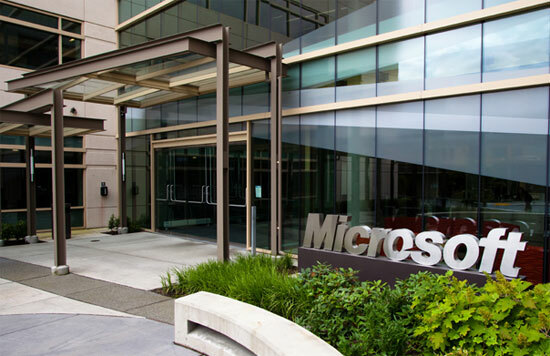 The report, published by Reuters, says workers are more concerned about a pending reorganization that’s likely to result in thousands of workers moving to a new division than they are about the Redmond’s Nokia acquisition or even the pending departure of CEO Steve Ballmer. “Like Wall Street, there was initial euphoria with the announcement for employees,” said one 15-year veteran who has worked in a number of units at the company, in response to Ballmer’s retirement and a change at the helm of a company that no longer sets the pace for technological innovation. “The re-org is more unsettling for some people than Ballmer’s departure. Exactly how that shakes out is more interesting,” said another employee who asked not to be identified. The reorganization replaces Microsoft’s five existing divisions with four new ones, combining some and separating others. Windows is expected to become part of the operating systems unit, while Office will likely be split between the applications and cloud units. The new business units – Operating Systems, Devices, Applications and Cloud – are intended to realign Microsoft with devices and services and move the company away from its software roots. Ballmer has said he will leave the company within the next 12 months, presumably after a successor is chosen. The reorganization is ongoing and may take six months or more to settle down, while bringing Nokia into the devices business unit may require a multi-year product cycle to fully implement. I do not feel much sympathy for MS. They have been putting out defective software for as long as I can remember and I have been in IT for close to 40 years. They did not lose their way; the buying public just figured out that there was a better way and MS never woke up to that fact. If MS would have concentrated on fixing the thousands of bugs in their products instead of putting on a fresh coat of paint and introducing a thousand other bugs they would probably be in much better shape then they are now.